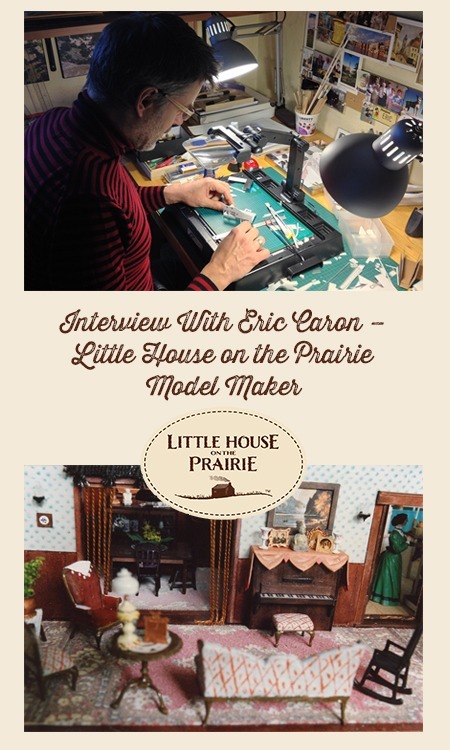 We had the pleasure of interviewing Eric Caron, a talented model maker who is also a fan of Little House on the Prairie. 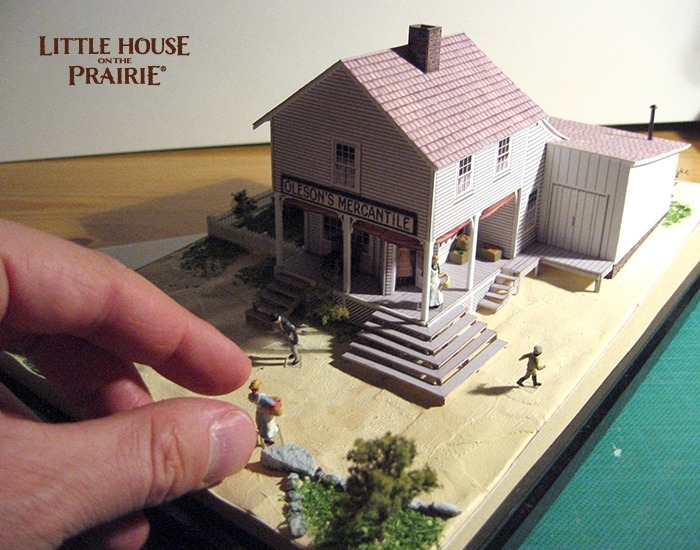 Q: Eric, we admire your high-quality models and your passion for Little House on the Prairie. 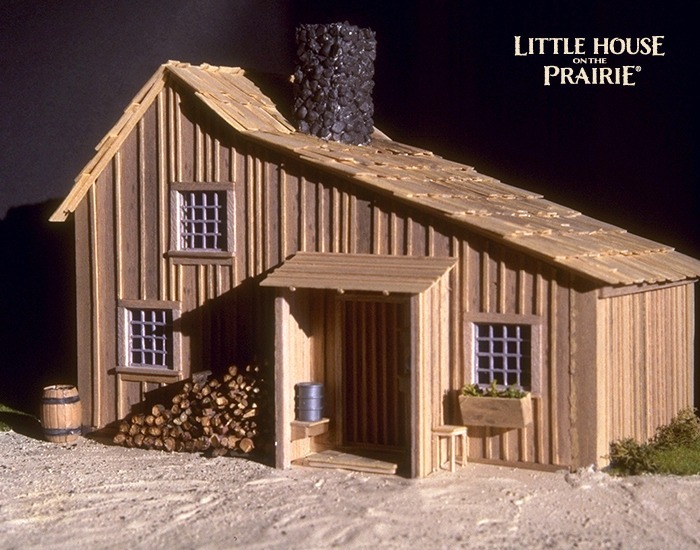 When did you become a fan of Little House on the Prairie and how long have you been making these models? 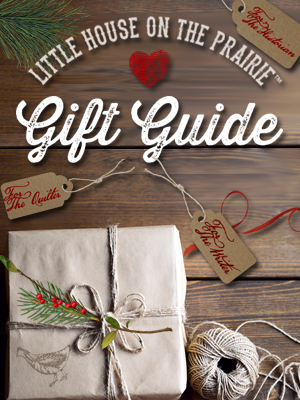 I became a fan of Little House on the Prairie when I watched the TV show for the first time, during the holiday season break of 1976 (that’s when “Little House on the Prairie” aired for the first time in France). I was already enthralled with everything related to the “Old West”, especially stories about pioneers and wagon trains. That’s why I was attracted to the show at first, because at that time, Laura Ingalls Wilder was totally unknown in France. None of her books had been published yet. They were, some years later, when the show became a hit. Some of Eric’s first models. Q: Which is the most recent model you created? Do you have a favorite model or one that you are most proud of? A large scale model of the Oleson’s Mercantile. 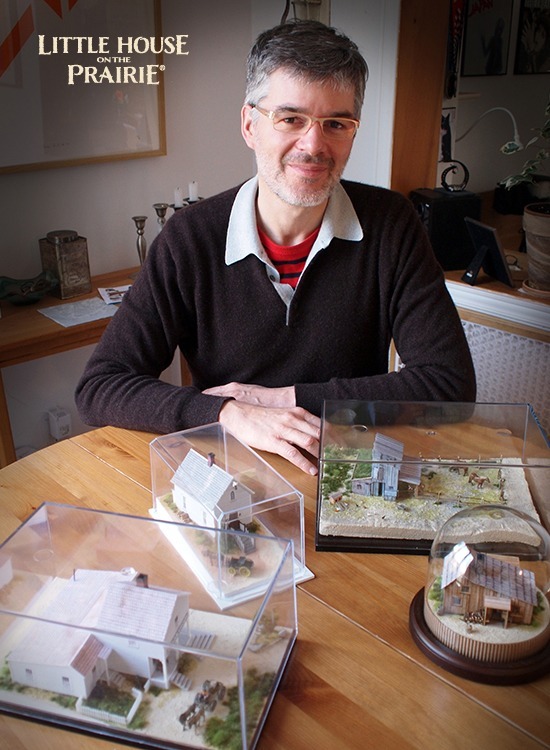 The most recent one is the small model of the Edwards home I made for Radames Pera (who played John Sanderson Edwards in Seasons 2 and 3). I gave it to him last August, when I met him in Toulon, France, for the first “Little House on the Prairie” reunion outside of the United States. But very shortly before, last spring, I built four models specifically for the Laura Ingalls Wilder Museum in Walnut Grove, which were the Ingalls house and barn, the Oleson’s Mercantile, and the church. These models are still on display at the museum. I love each of my models for different reasons, and it is difficult to pick a favorite. When I look at my older models, I see details that I don’t like and certainly I would do differently now… But I have a special love for the Oleson’s Mercantile I built years ago, at home in France, with the interiors done as well. Q: How do you get the dimensions for these structures and make them look so realistic? Do you work primarily off of the television show? 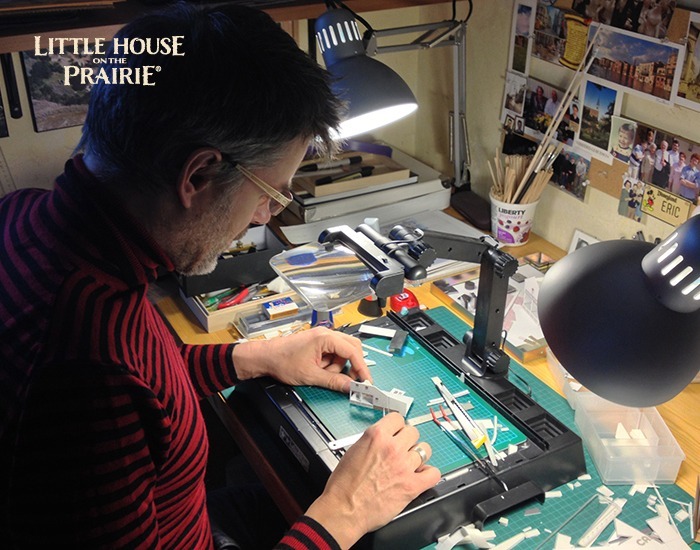 Building a tiny Oleson’s mercantile – Eric Caron stays busy in his free time! Yes, the television show provides me most of the references, especially since I have the DVDs and can easily freeze the images! When I started my first models, there was not even VCR, so I had to catch glimpses of details while I was watching an episode on TV! It was not easy to be very accurate with the details. Later I even took pictures of the TV screen with my camera, but the quality of the photos was not very satisfactory! As there are no plans of the real sets available, I study carefully each episode to collect as much information as I can about each structure I want to build. I also have a big collection of pictures taken on the set and some are very useful, though we don’t often see a lot of the settings. I am an avid collector of any document about the filming. Eric Carson visiting Big Sky Movie Ranch where the TV series was filmed. 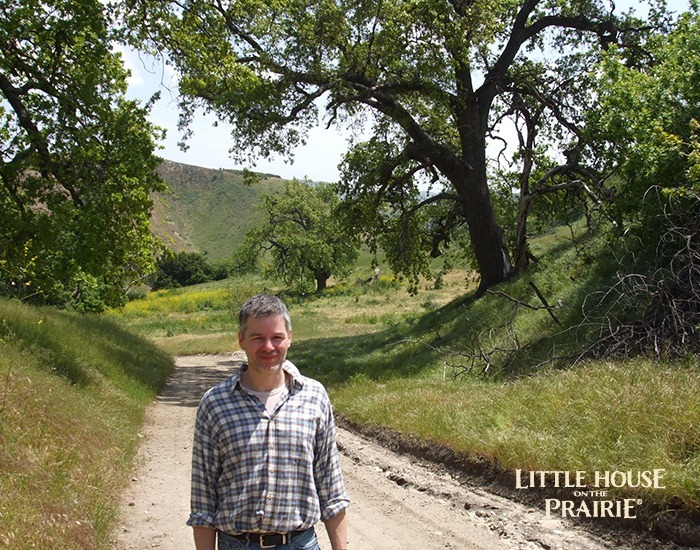 I am equally interested in the environment of the buildings, and I like to get as much information as I can about the place where the series was filmed, at Big Sky Ranch in Simi Valley. I really had a blast when I was able to visit the ranch some years ago and see with my own eyes the hills, roads and trees that we see in the show. I would really love to build a complete diorama of the whole town, but of course a project like this would require much space… and time! Q: We’d love to hear more about the process of making the models. What materials do you use? How much time does it take? The larger models (like the Ingalls house and the Oleson’s Mercantile that I made when I was living in France) are made of fine strips of wood glued to cardboard. Of course, this gives more “richness” to the model, because it is not only a “trompe l’oeil” effect. It is more realistic. I would really love to build more of my future models this way, if there is no need to rush to finish a piece. 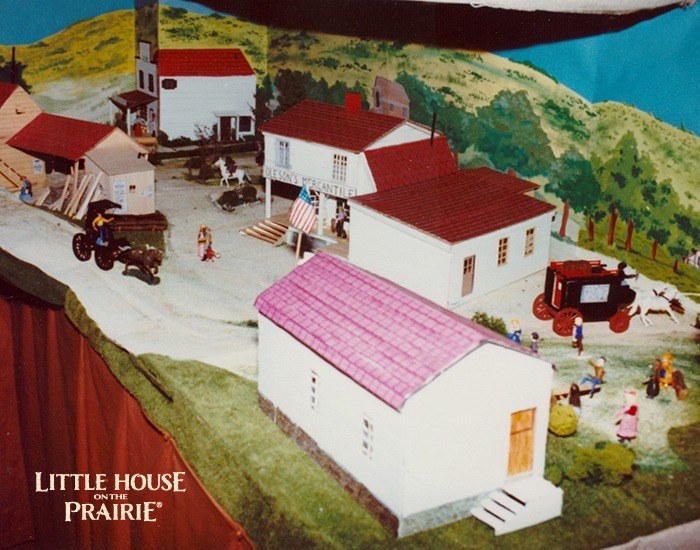 A large scale model of the Ingalls family house. My goal with my smaller models was to offer them to the cast members, or to people who actually worked on the show, whenever I got the chance to meet them. Because of that, I often had a deadline to finish the job on time, and so I had to find a method that could be faster, but would allow a very realistic look to the building. So, for each one of my small models, I make plans of each structure, and then I paint every part of it on my computer, to imitate the materials (wood, shingles, windows, etc…). I paint each part as a “trompe l’oeil”, to give the illusion of relief. Then I print all the pieces on thick paper, and I cut and assemble the structure. I also use plastic and wood for some specific details. I chose to use this technique because it is much faster when you don’t have the luxury of taking all the time you want to make a model. 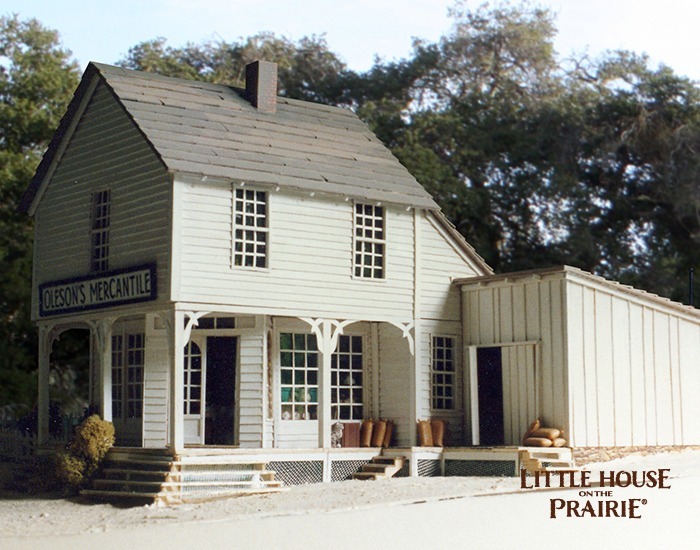 The mercantile in HO scale with scenery being added in. 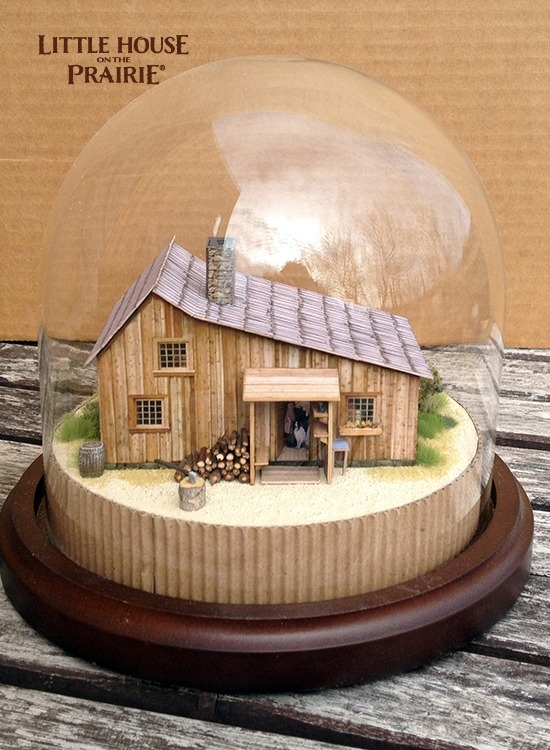 Also, if I want to display the piece in a glass dome or small plastic case, the finished model has to be very small (smaller than the usual HO scale used for train models) and building “real” details (like windows) would be very long and complicated for each project. At the end, I add a bit of scenery around the structure (a lot of accessories are available in model-making stores). A small 2014 model. Gorgeous! 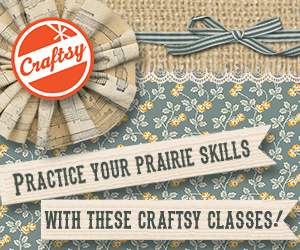 Q: What was the first in-person Little House on the Prairie event you attended? Did you take a model with you to this event? The very first event I attended was the reunion organized at the Tombstone Western Festival (Arizona) in July of 2005. It was big, and I had the chance to meet a lot of the cast at once! Yes indeed, I took two models with me: one of the little house, that I gave to Melissa Gilbert, and one of the school, that I gave to Charlotte Stewart. Those two were the very first models I made inside glass domes. 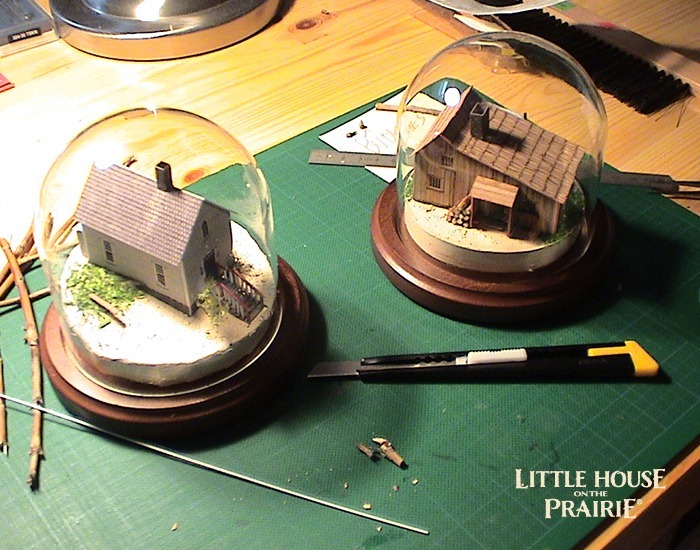 Glass domes of small models of the school house and Ingalls family home. 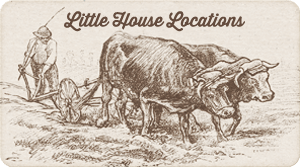 Q: We know you have traveled to Little House on the Prairie events throughout the United States and the world. Where have you been and which cast members have you spent time with? I attended reunions within the United States in Arizona, Nebraska, South-Dakota, and New-York, and last summer in France for the first reunion ever organized there. Outside of official reunions, I met Melissa Sue Anderson in Montreal while she was living there with her family. I had the chance to meet Richard Bull one year before he passed away in his home in California. I am lucky to have had the opportunity to spend quite some time with Alison Arngrim, Hersha Parady and Rachel Greenbush when I am visiting Los Angeles. I also became good friends with Katherine MacGregor, and I pay her a visit each time I travel to California. Last summer, the reunion in France, which I helped to organize a little, gave me the opportunity to spend a lot of time with Karen Grassle, Charlotte Stewart, Alison Arngrim and Radames Pera. Q: Do you have a favorite episode from the show? That’s a tough question! There are so many that I love. I would say that my favorite ones are from the four first seasons though (but of course there are many episodes I love in the following seasons too). I like the ones that stick more to the “real” story, so if I can quote two, I would say “Country Girls” and “I’ll Be Waving As You Drive Away”. Eric Caron with some of his models from spring of 2014. Q: What do you do when you’re not building your models? I always have new ideas for new models (buildings I haven’t worked on yet, interior scenes, larger dioramas, etc.) and I could easily spend most of my time just doing that! But I also enjoy working on other personal projects, walks outside with our dog Roxie, watching movies and TV series, reading, visiting museums, traveling when I can, jogging, and good times with friends! Eric Caron was born in France in 1964 and grew up near Paris. After general studies, he received his diploma in art and worked in advertising, TV animation, and video games for several years. After accepting a job offer at age 35, he moved to Montréal, Canada where he lives to this day with his spouse, Luc. Currently Eric is working as a free-lance illustrator and storyboard artist, mostly for advertising agencies. To see pictures of his models, visit his website and Facebook page. To see his professional portfolio, visit his professional website. 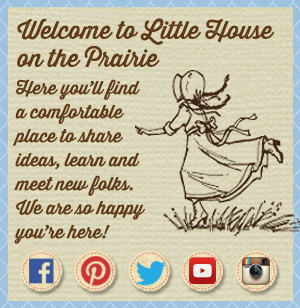 Subscribe to our free newsletter to receive updates about interesting Little House on the Prairie stories. 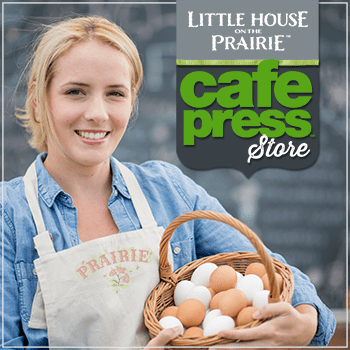 Rebecca was one of the driving forces in developing and launching the Little House on the Prairie® website. She is committed to preserving Laura Ingalls Wilder's legacy and meeting fans from around the world. Currently she oversees Communications and Corporate Affairs at Age of Learning, Inc., helping to expand their Education Access Initiatives. 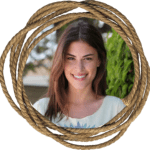 She lives in Los Angeles with her husband and enjoys hiking and gardening. I am trying to get deminsions of the ingalls house. I am trying to build it from wood. Can you help me? I have always wanted to do that. I always thought I would when I grew up. But life happened for a kid growing up in Gen X.
I think i will start my planning on a small to medium size for the backyard. Absolutely amazing work on these little models. I’m going to spend more time looking through the site but what I saw is beautiful work. I doubt there are enough fans to put something like this in production but if that ever happened I would be your first customer. Put me down for 2 sets actually, Id need a second set to make for my sister. Do you sell or have your art on display? I would visit Walnut Grove daily and befriend Harriet. Love her when she opens her eyes as if she was in Mary’s position. Sight, blinded by herself and ready to vision again. God love Nells!! Well done, work in pics is incredible. Una obra muy bien realizada,que nos trae buenos recuerdos y nos enseñaba la vida en todas sus manifestaciones. A very well done work, which brings back good memories and taught us life in all its manifestations.